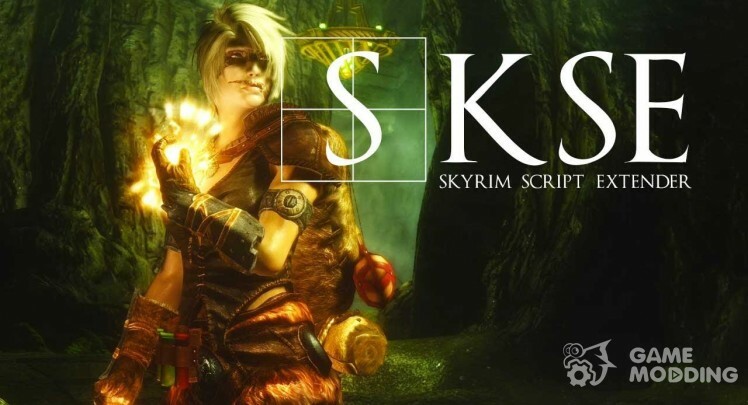 Skyrim Script Extender (SKSE) is a scripting language for Skyrim, allowing modmejkeram to add many new features and capabilities in the game. 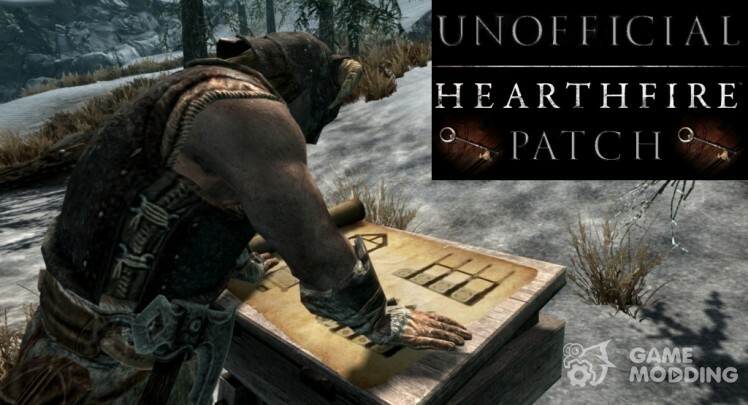 This utility requires the latest version of Skyrim. 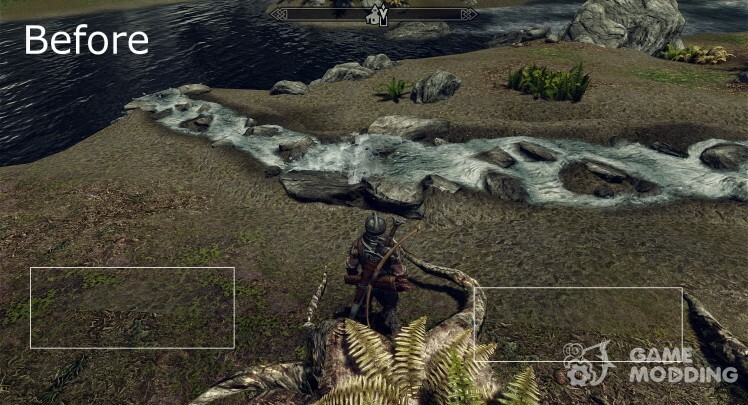 This MOD will change the standard animation of dragons, which plays when they are on Earth. Animation of flight and other actions that occur in the air — dragons remain original. 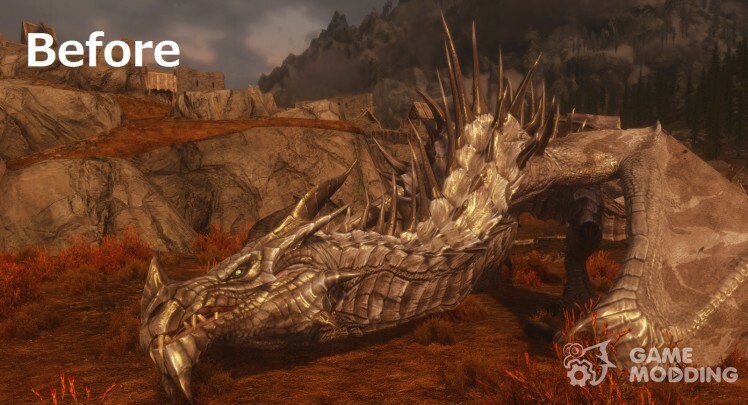 Basically changes affect the position of the head of the Dragon — now it won't induce it in front of you. 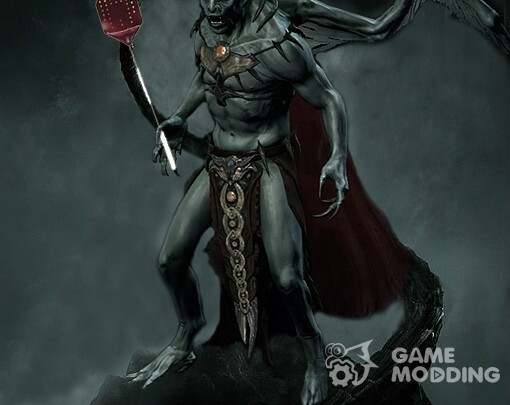 Fix for shifting landscape with grass on the stone, now he's smooth. No conflicts. Screenshots are put in order before and after that, you saw the difference.